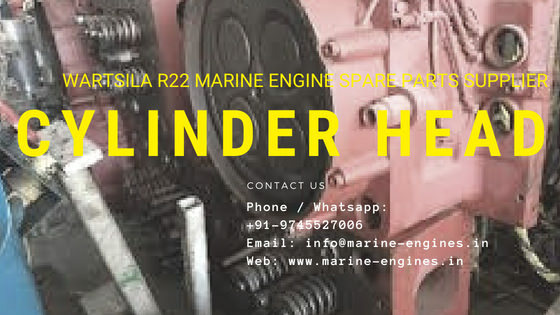 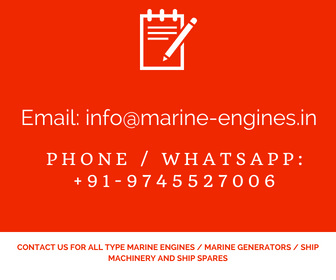 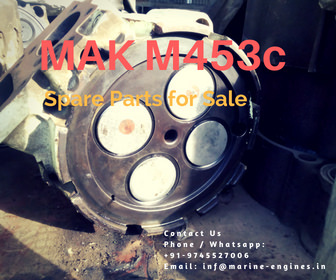 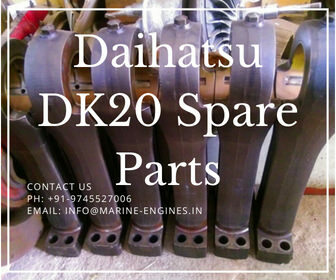 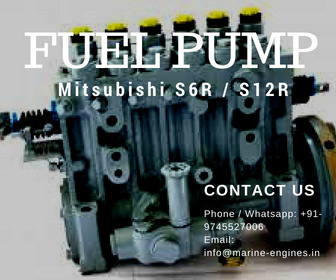 We are regular suppliers of spare parts for MAN B&W marine engines and generators. 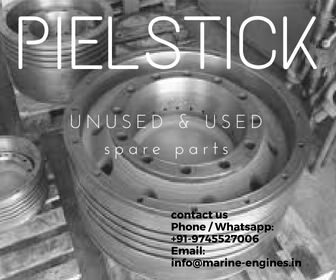 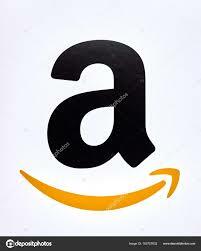 Contact us with your requirement list. 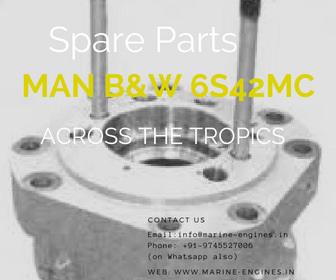 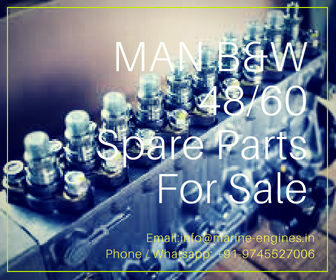 Repair and Maintenance services are also available for MAN B&W Motor.